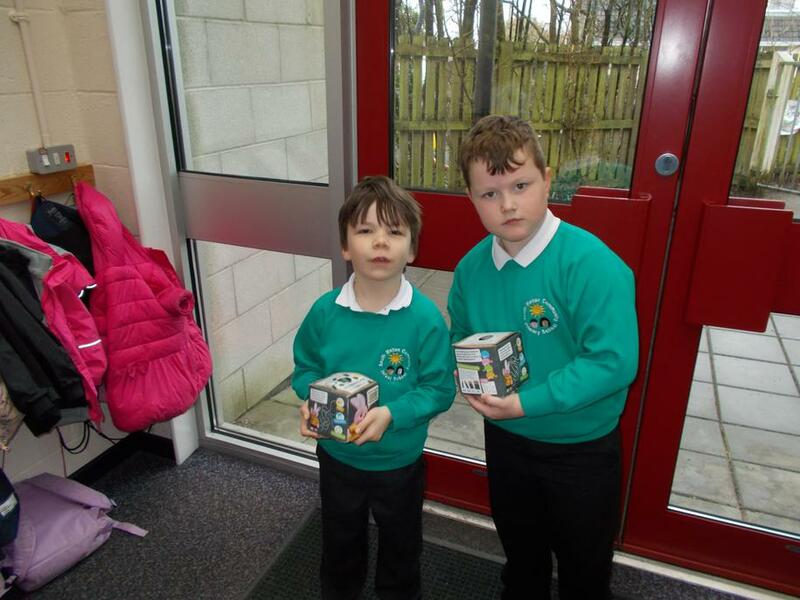 We have had the first two children fill up their battery recycling boxes! Well done boys! These are then put into the central battery recycling box in our recycling area in the corridor so please keep sending in any used batteries. Thank you for all those sent in so far and keep going!